At R CITY, we bring together the best of our city to build a path for families to walk from cradle to career to the glory of God. Serving one of Chicago's most violent police beats, our leaders invest hours, days, and years building trusted relationships to link our youth to a broader network of support. With the help of all, we provide educational and apprenticeship programming to bring our youth successfully into their calling. R CITY Programs build skills and link children to the relationships and resources needed to walk from cradle to career. 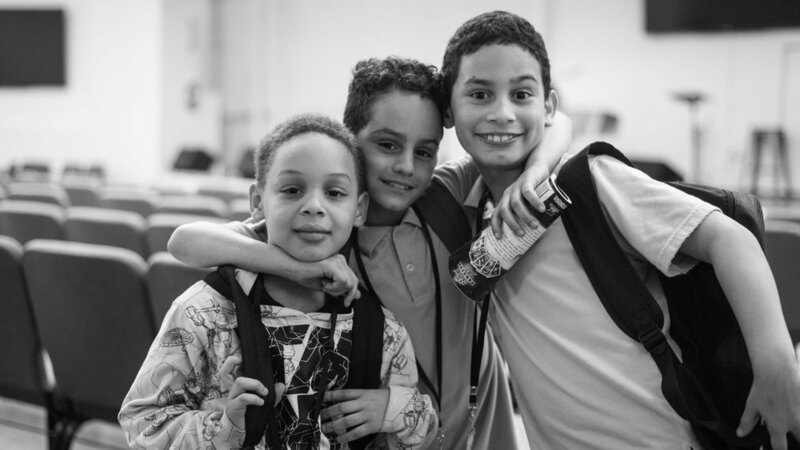 All R CITY After-School youth gain greater access to nutrition, receiving meals each day of programming through our partnership with Greater Chicago Food Depository. Programs are also punctuated with visioning field trips, expanding our students’ world outside their immediate neighborhood and lifting our students’ sights to their next phase of life.